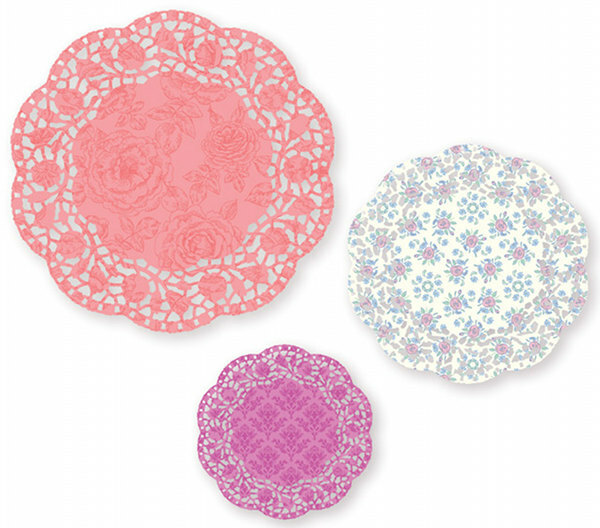 Babyology Exclusive – sneak peek at Lark goodies! Lark will be at Kids Instyle Sydney this month and Allison has given us a very special sneak peek at what’s new for this delectable store we can never resist! At Life Instyle Melbourne last year, the Babyology team lingered ludicrously long at the Lark stand, cooing and appreciating all the fine wares. 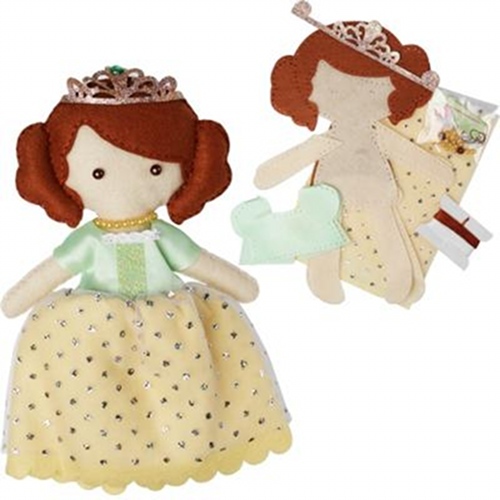 The successful Daisy Lane range was launched there and I will not admit to squealing when I saw it, but it was a sound approximating that! We also saw the very first copy of the Belle & Boo Bubbles Before Bed book and chatted with Allison and Dean like we were long lost school pals. Down to the nitty gritty now with what Lark will unveil at this month’s Kids Instyle trade show. 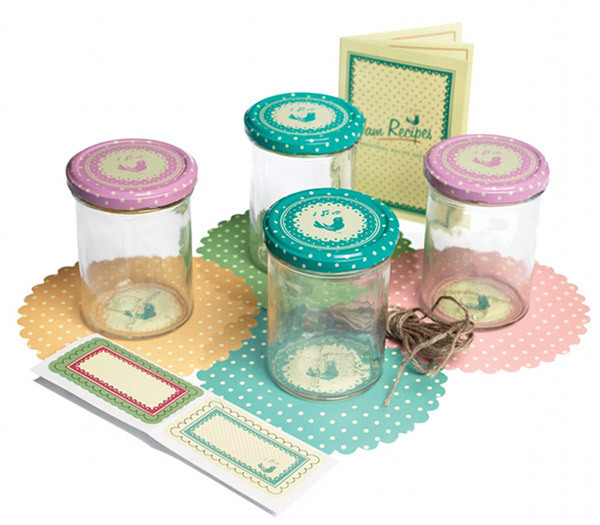 Above is the delicious Pantry Jam Making Kit which has just arrived and is available for $25. Next up is a new brand – Rex International. 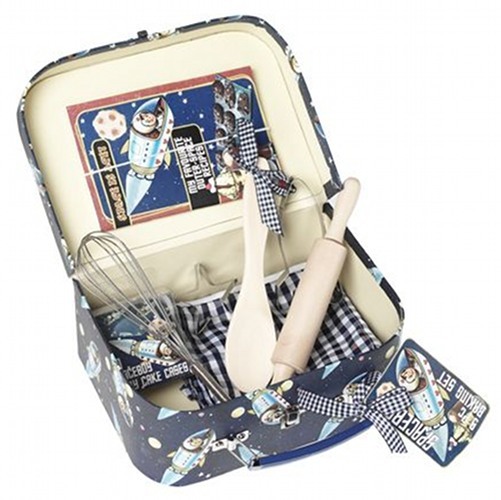 We featured its gorgeous Spaceboy lunch boxes and now the range has been expanded! 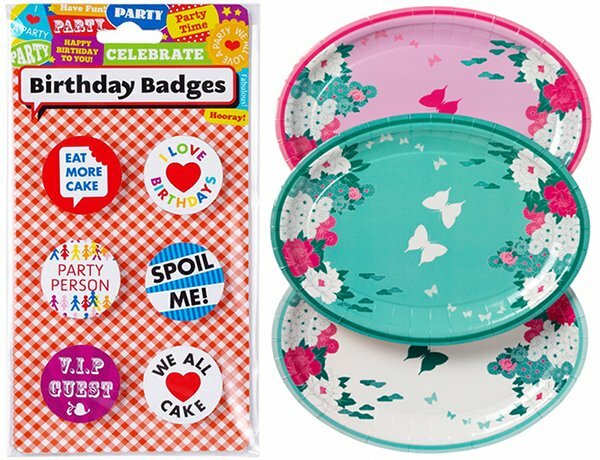 Above is the Spaceboy baking set for $29.95 and available in the same theme is a neat toy tidy, cupcake cases, plasters, gift wrap and more. 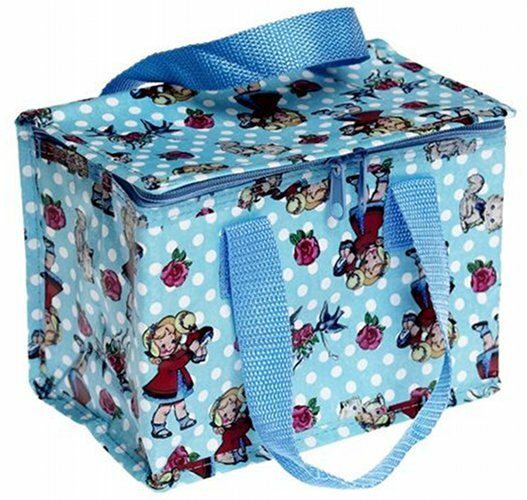 Below is the Dolly Girl Lunch Bag for $10.95. 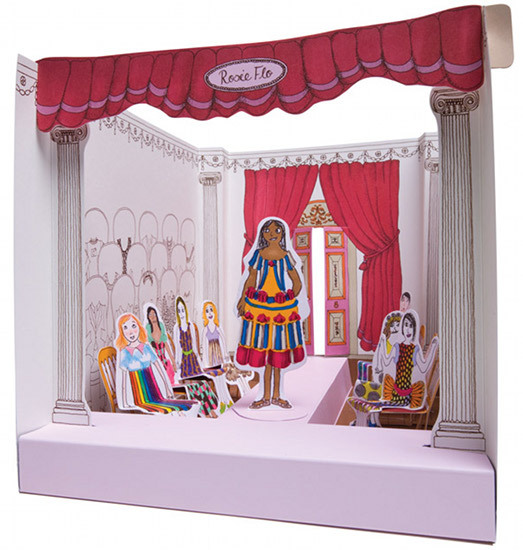 Just look at these adorable Feltcraft dolly kits! 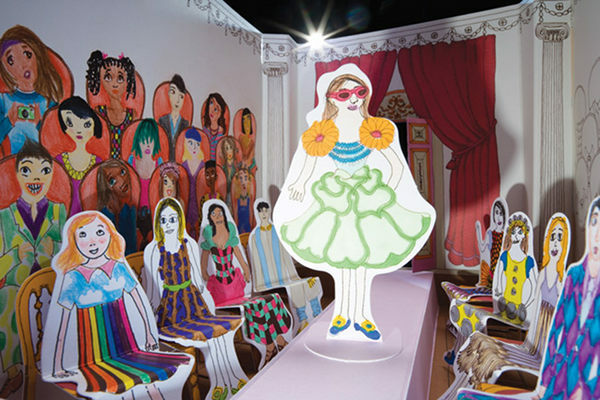 Fabulous for kids a little bit older keen to make their first toy. The kits are $15.95 and $19.95. 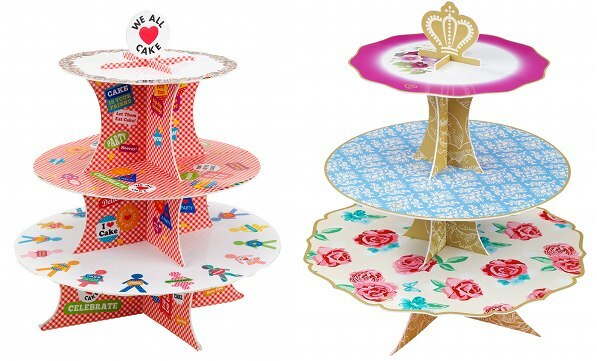 New to Lark, Talking Tables is a leading UK design company, providing stylish and fun accessories for every occasion. 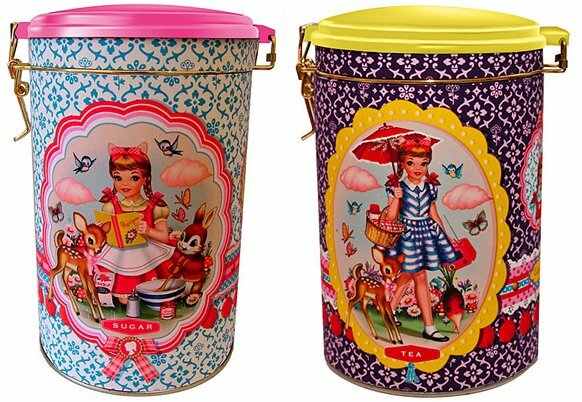 Its Truly Scrumptious vintage tea party range won a major gift award – Lark is excited to be introducing this brand to Australia! Current ranges are Truly Scrumptious, Cake Central and Shangri-La. Coming in March is A Very British Street Party. 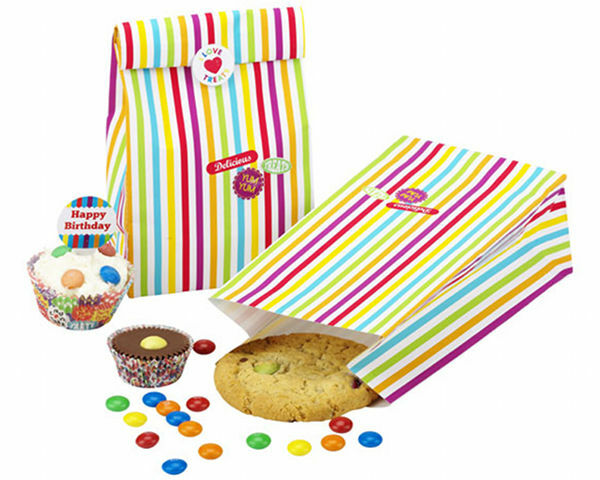 Just look at the array of goodies from this amazing brand! 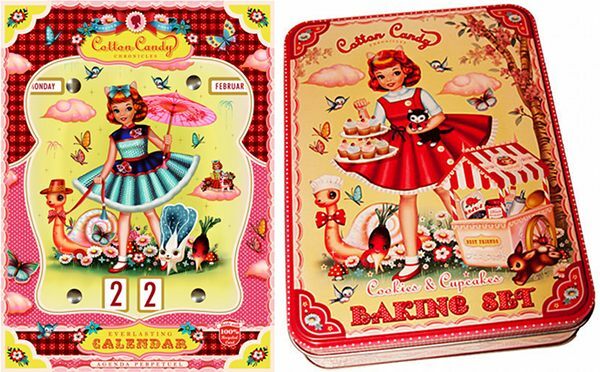 Another new line is Cotton Candy Chronicles, a super-cute new kitchen collection from Wu & Wu, the creators of Dumpling Dynasty. 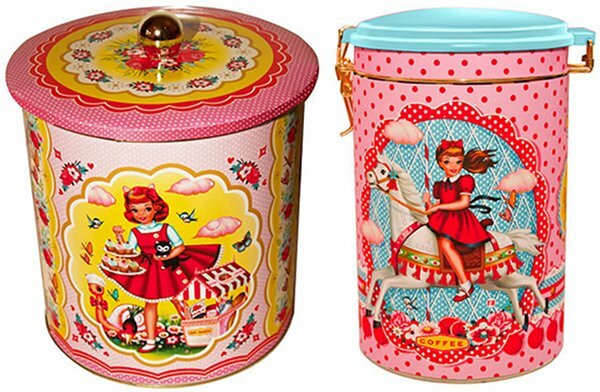 Available March: Cookies and Cupcakes Set, Canisters, Cookie Jar and Perpetual Calendar. 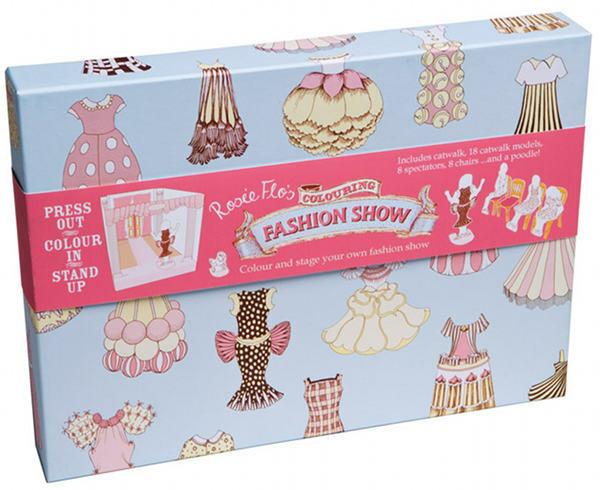 Brand new for March is Rosie Flo’s Fashion Show from Rosie Flo. 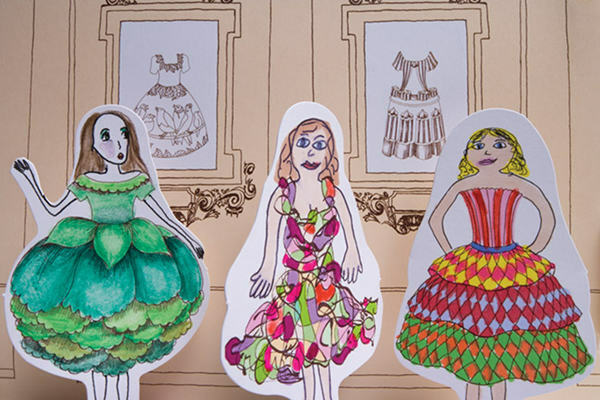 Kids can draw, colour and press out everything they need to set up their own fashion show! It will be $29.95. We hope you enjoyed a little look at the wonders of the latest Lark offerings. Make sure to stop by the Lark online shop, which should come with a warning about the extreme cuteness you’ll find within! You should also make a point of seeing our article on the bricks and mortar shop in Daylesford, Victoria.